Even with the likes of a Pet Sematary remake and Annabelle Comes Home dropping in 2019, it may be safe to say that IT: Chapter Two may very well be the most anticipated horror movie of the year. After all, the previous installment pulled in a ton of cash and garnered much acclaim back in 2017, so it’s fair to assume that audiences are dying for more. Aside from seeing Pennywise doing what he does best yet again, I think much of the hype and intrigue going into the sequel has to do with seeing the adult Losers Club. To his credit, director Andy Muschietti found some great child actors who were able to make the first flick believable, so being able to see them all grown up in a sense adds to the appeal. In case you need to be brought up to speed, let’s do a headcount. James McAvoy will play Bill Denbrough, and will be joined by Jessica Chastain, who’ll take up the mantle of Beverly Marsh. Bill Hader, meanwhile, will inhabit the role of Richie Tozier. Rounding out the gang will be Jay Ryan as Ben Hanscom, Isaiah Mustafa as Mike Hanlon, James Ransone as Eddie Kaspbrak, and Andy Bean and Wyatt Oleff as Stan Uris. 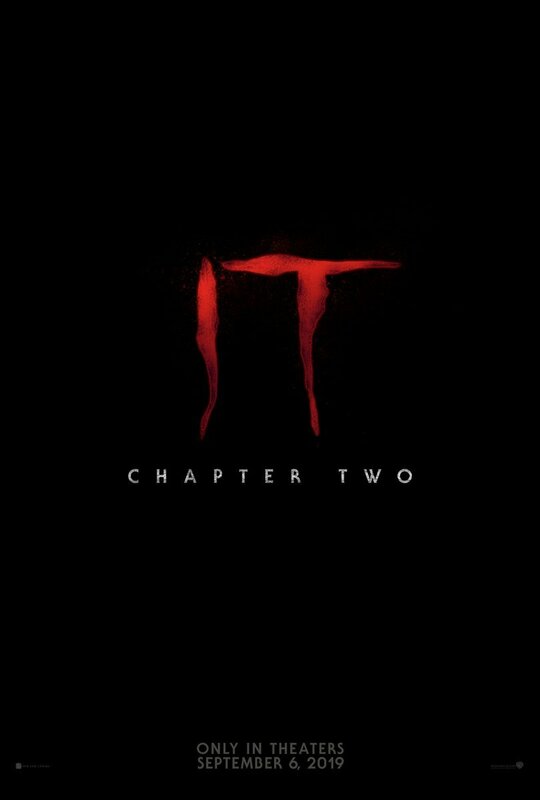 IT: Chapter Two arrives in theaters on September 6th. Until then, stay tuned as more develops because the first trailer could drop before we know it.